Mara Brock Akil: Being Mary Jane Shows Our Full Humanity | Nsenga Burton. Exclusive: Join Julie Dash, Ava DuVernay, Ryan Coogler, Others In 9-Hour AFFRM ‘Rebel-A-Thon’ On 12/20 | Shadow and Act. The good people of AFFRM have an all-star roster of filmmakers taking over Twitter tomorrow starting at 11 EST. If you love movies, filmmaking, giveaways, or amazing films like Love & Basketball and Fruitvale Station, you gotta tune in. Writers, producers, directors, casting director (esteemed & elusive tweeters like Ryan Coogler, who never tweets) are all joining together. WHY are all these amazing minds coming together for a 9-Hour tweet-stravaganza? YOU. They’re here for you. The rebels who love their work, who tweet complaints about wanting to see a greater amount/more diversity/better stories in films. All these brilliant people are rallying rebels like you to take action & support by putting your money where the work is. AFFRM is celebrating the Christmas countdown with a look back at some of our favorite Black films while blazing a trail for the future of Black cinema. Today we saluted Gina Prince-Bythewood’s “Love & Basketball.” Join us at Affrmaction.com to find a new fave! 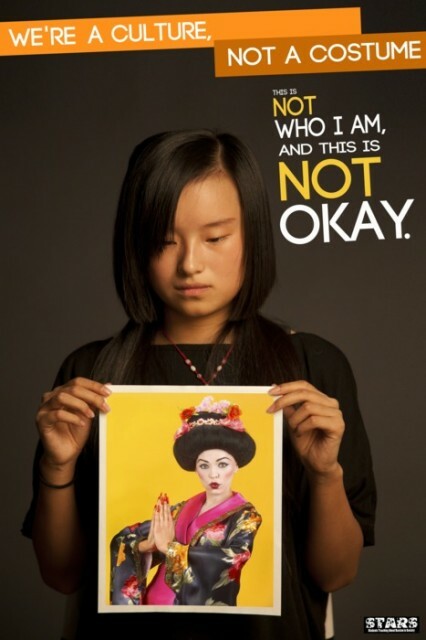 Women of Color, In Solidarity • angryseawitch: lightsharpnesssong: …. Be a Rebel! Support Black Film! And they need your help! Become a rebel at http://www.affrmaction.com/#rebelcall and put your money where the work is! For your support, you get access to so much awesome content and exclusive perks! Be part of the movement! Be a rebel! Check out and support this amazing project produced by Natasha “T” Miller and directed by dream hampton. TransParent is a film about the life of Shelley “Treasure” Hilliard, a Detroit 19-year-old girl, beloved by her family and friends. TransParent is a film about Shelley’s murder, about a hate crime that wasn’t prosecuted as one. TransParent is about the struggle to forgive. TransParent is about Detroit. TransParent is about projections and perceptions and communities misrepresented and misunderstood. TransParent is about incredible beauty and horrific violence. TransParent is about a grieving mother and her commitment to honor her daughter, Treasure. 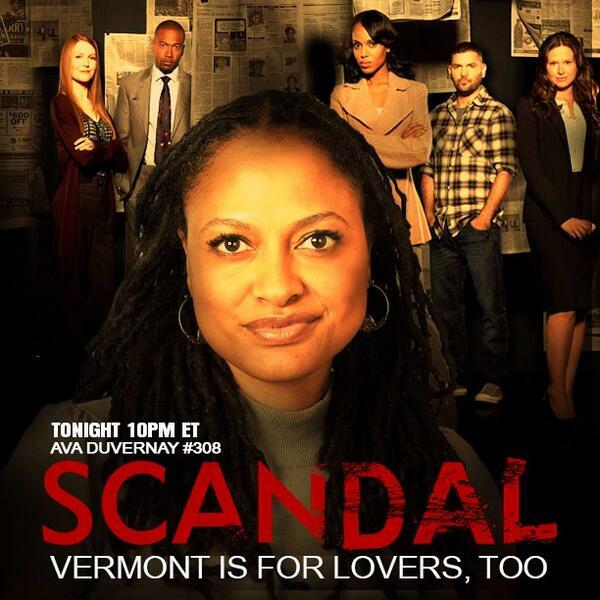 Ava DuVernay-Directed Episode Of ‘Scandal’ Nearly Beats CBS & NBC Combined In 10PM Hour | Shadow and Act. It has been a fantastic week as three of the most amazing Black women in media, Kerry Washington, Ava DuVernay & Shonda Rhimes, collaborated for episode #308 of Scandal. Also, the incomparable Debbie Allen directed this week’s episode of Grey’s Anatomy. It’s a historic convergence of greatness. Shonda Rhimes is one of the most successful showrunners in television today. Kerry Washington is an accomplished political activist, the face of one of the most successful network shows in recent history and the only Black woman lead in a network drama since 1974’s Get Christie Love. Ava DuVernay is an entrepreneur, film distributor with AFFRM ( African-American Film Festival Releasing Movement), and the first Black woman to win the Best Director Prize at the Sundance Film Festival for Middle of Nowhere. So much brilliance, beauty, and radical Black womanhood in one place this past Thursday and it was a MASSIVE hit! Even for Scandal! Even for Shonda!